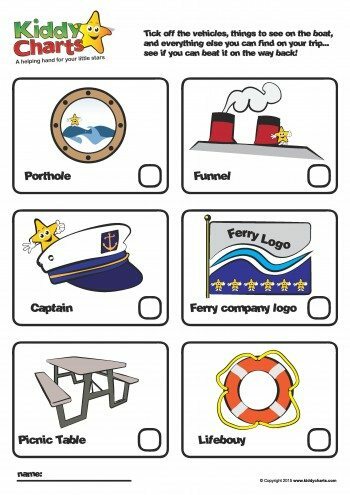 I know it was one of my favourite games when I was little; we recently produced this amazing i-Spy for car journeys, and that got us thinking – why not make something a little more specific to another form of transport that is rather popular in the holidays with families in the UK and beyond; the humble ferry. We have also included a few blank ideas for you to perhaps fill in before you go. We bet you are just as good at coming up with some i-Spy ideas as we are – probably better. You kids are bound to have some great ideas, so why not give it to them before they go, so they are well prepared. 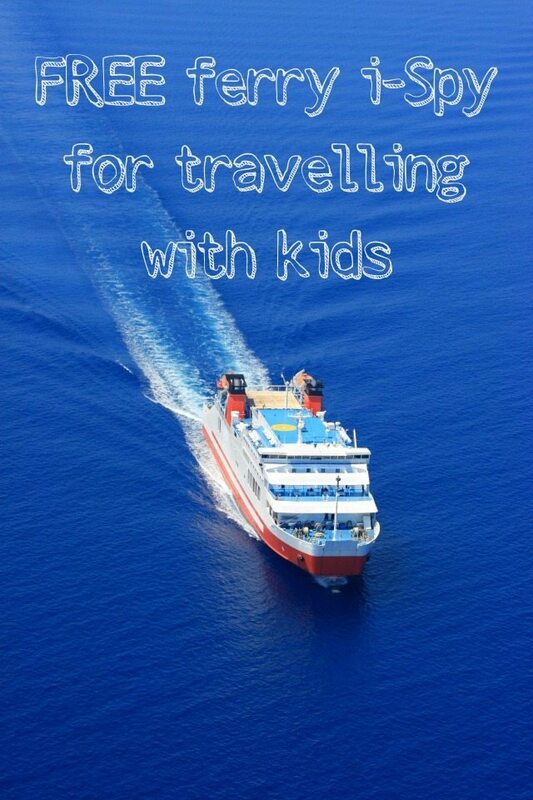 We love travelling on ferries, my kids think that its a very important part of any holiday that we go on – always something they look forward to just as much as the visits we are going on. I am pretty sure that is why they like travelling to France so much; just so they can go on the ferry. Now we have i-Spy to keep them even more entertained! As always, we have a video, so you can take a look at the printable as well – do check out the other printables on the site; as well as subscribing to our YouTube channel. This way, you won’t miss out on the resources we have for you. So without further ado – here you go – meet ferry i-Spy. Do it on the way there, and see if you can beat your score on the way back…or time how long it takes, and see if you can beat that! Click image to download NOW! We hope you like this i-Spy game…come back too won’t you?